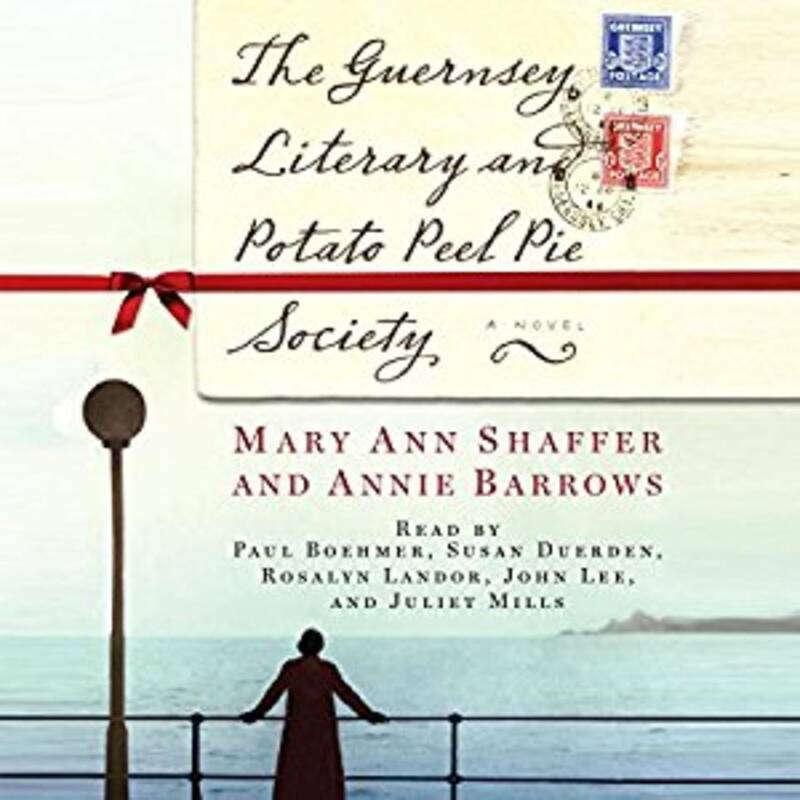 You've read the book, now see the island that inspired Mary-Anne to put pen to paper! 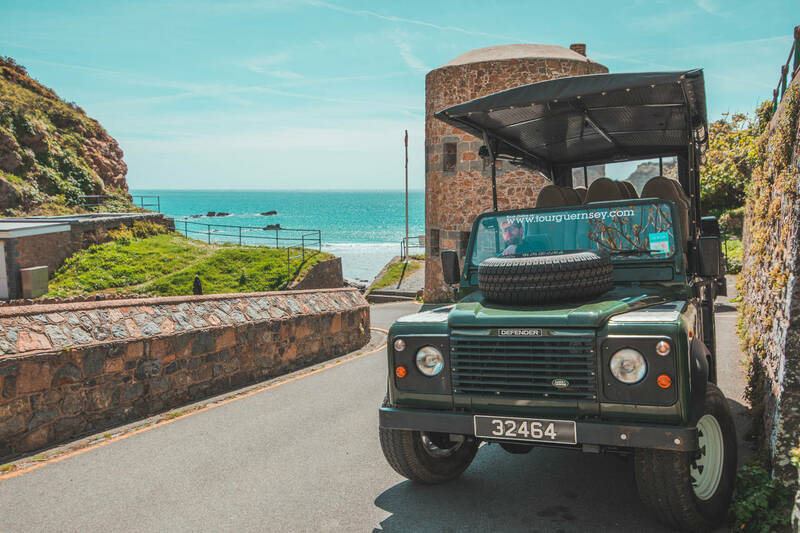 On this guided tour of Guernsey you'll travel through town & country, seeing cliff views and dolmens, passing beautiful Guernsey cottages and traditional granite farmhouses. 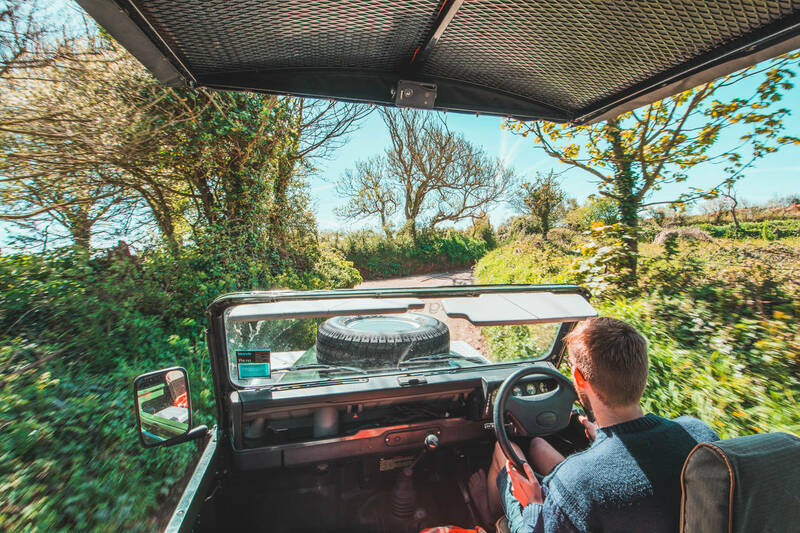 Travelling down some of Guernsey's quaintest lanes, you'll leave having truly experienced the island that inspired the book. 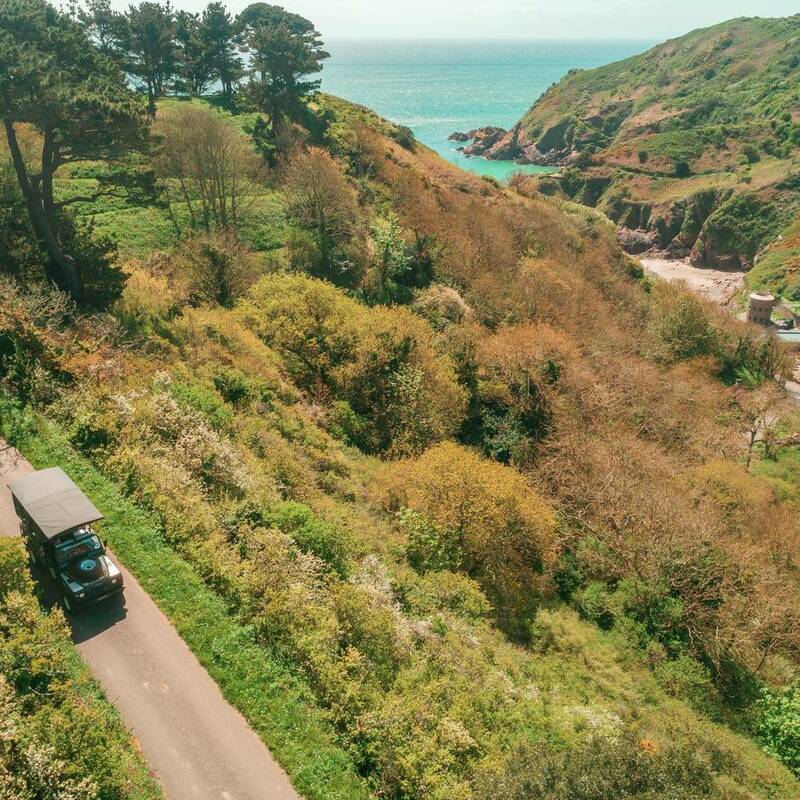 With a stop at an independent local cafe you can get refreshments and have a chance to stretch your legs on one of Guernsey's most beautiful beaches, looking out over the traditional fishing boats. Whether you've read the book or not, if you're going to visit Guernsey this tour will show you sites you'd never find for yourself. As with all our tours, the maximum group size is 11 so book early to avoid disappointment.